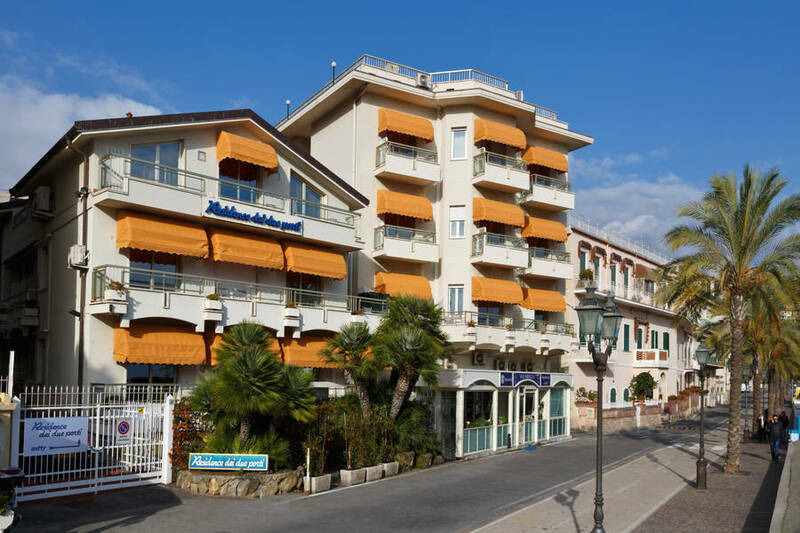 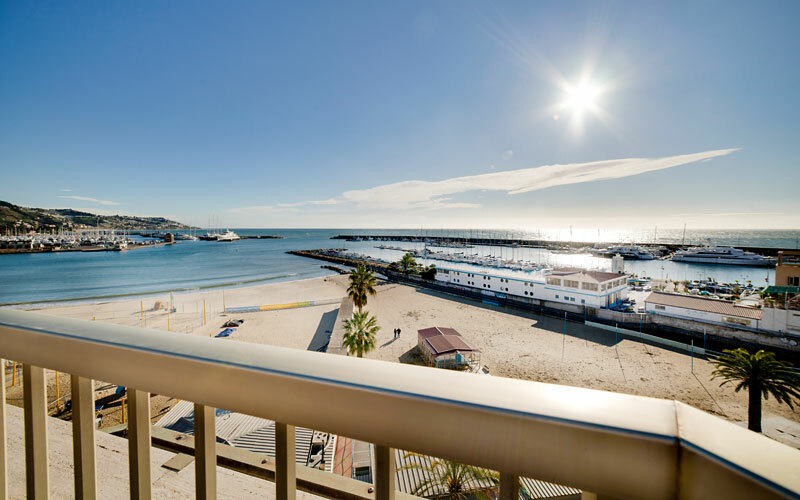 If you've always dreamt of staying in your very own apartment on the Italian Riviera, within steps of the sparkling Ligurian Sea, you'll love Sanremo's Residence dei Due Porti! 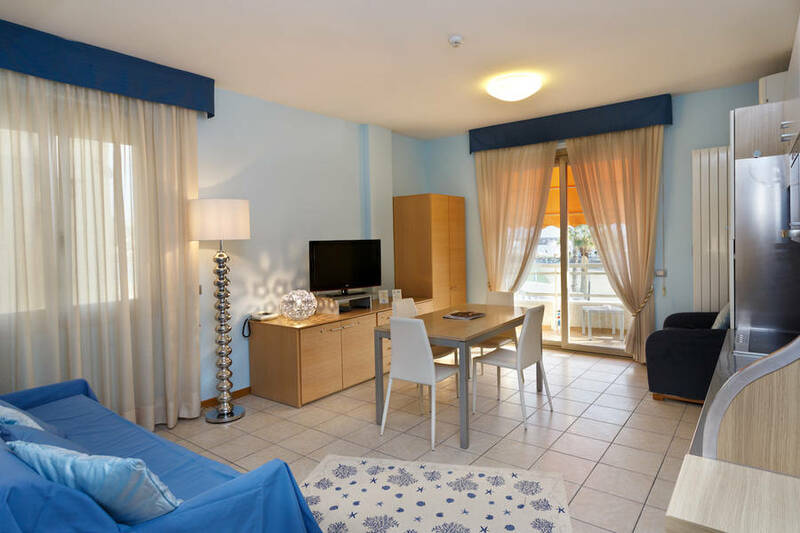 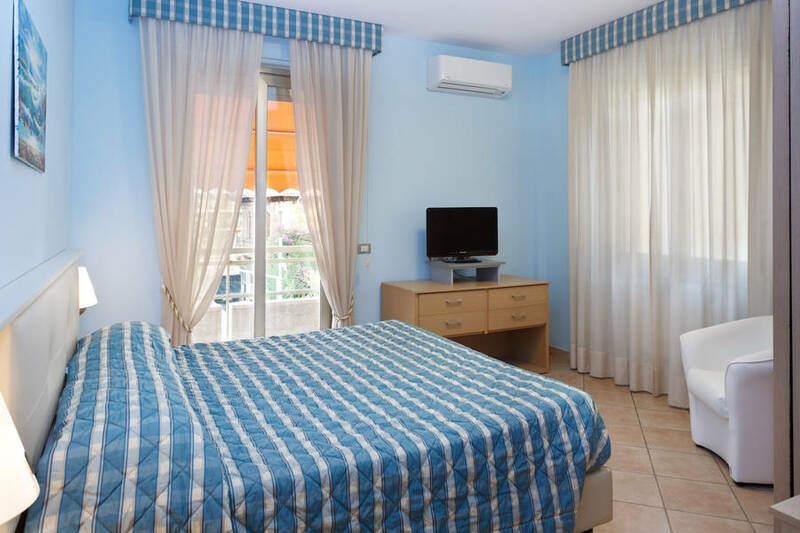 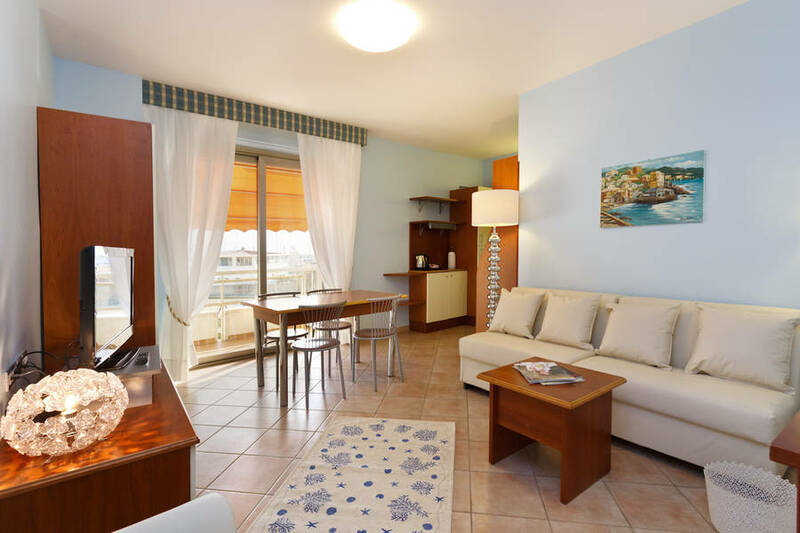 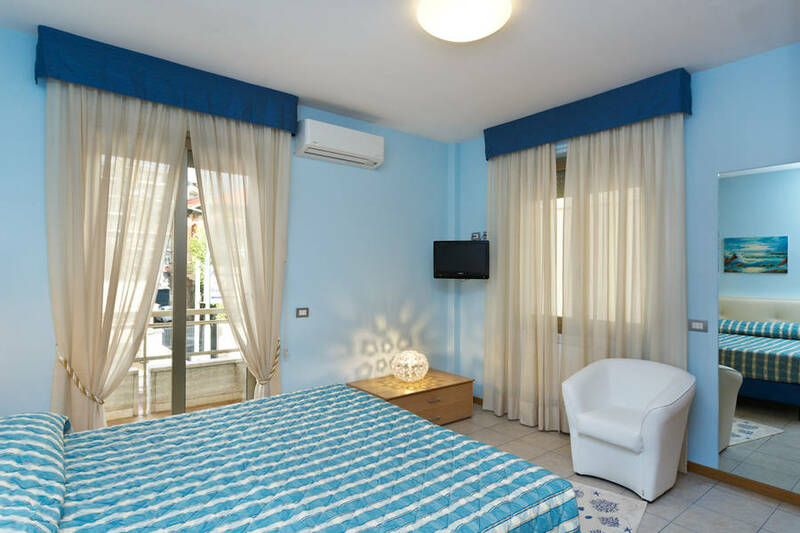 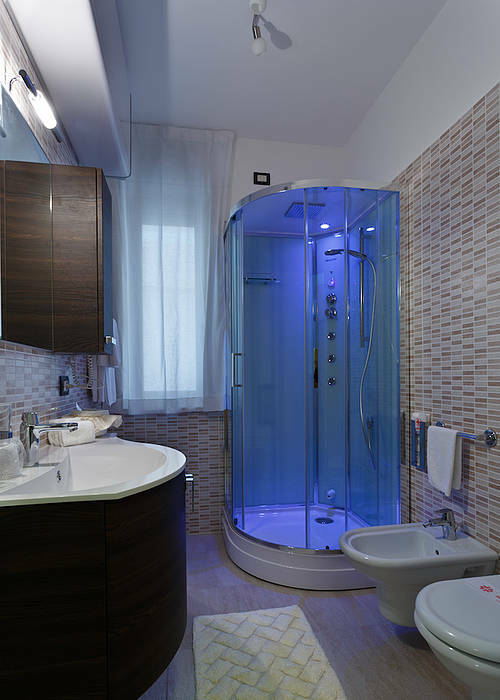 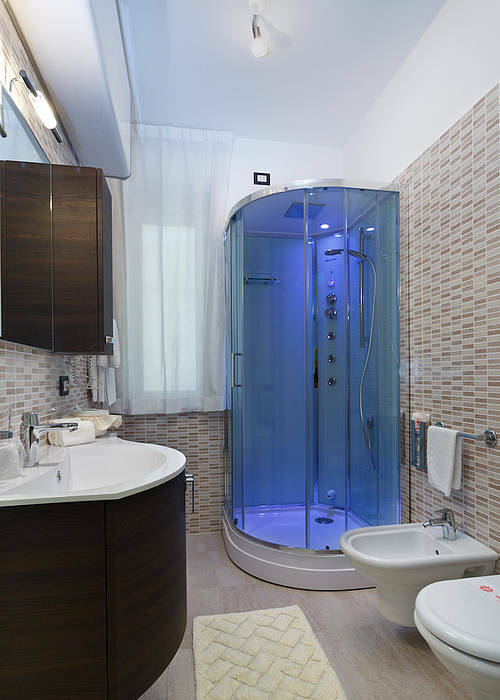 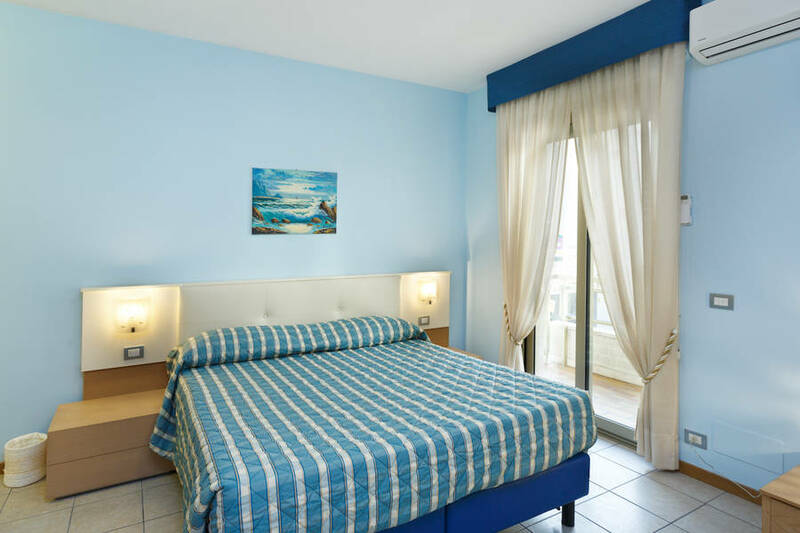 A great choice for both a weekend break with that special someone or a leisurely summer holiday with the family or friends, Residence dei Due Porti provides high quality holiday accommodation in tastefully furnished self catering apartments of various dimensions. 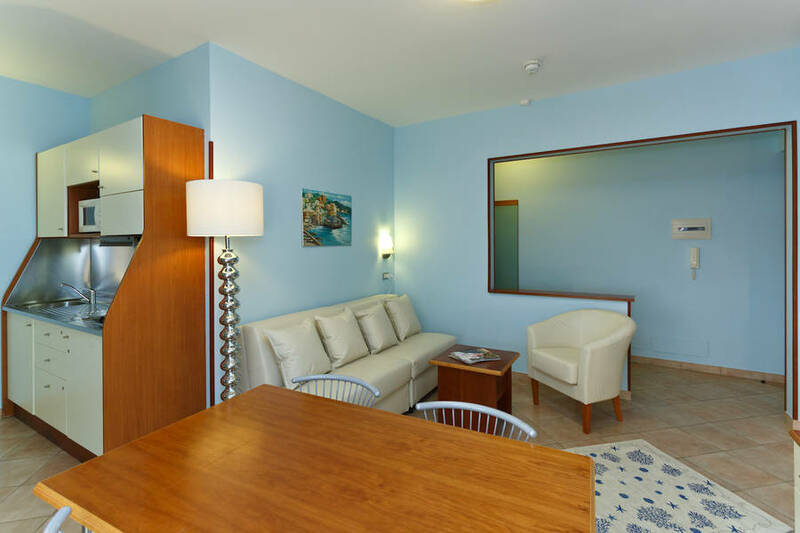 Communal facilities include a large living and TV room, complete with work station with p.c and internet connection; a panoramic solarium terrace; and a children's play area. 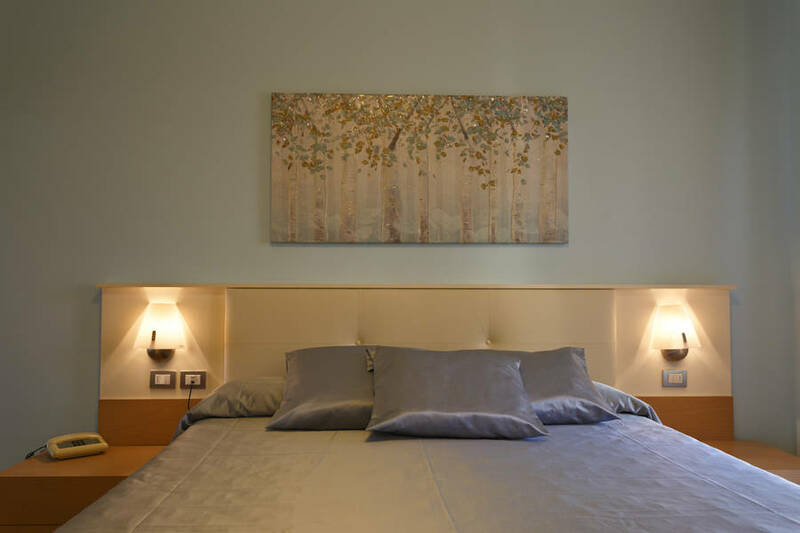 Fancy the freedom of a self catering holiday, but don't want to waste precious hours of your vacation cleaning? 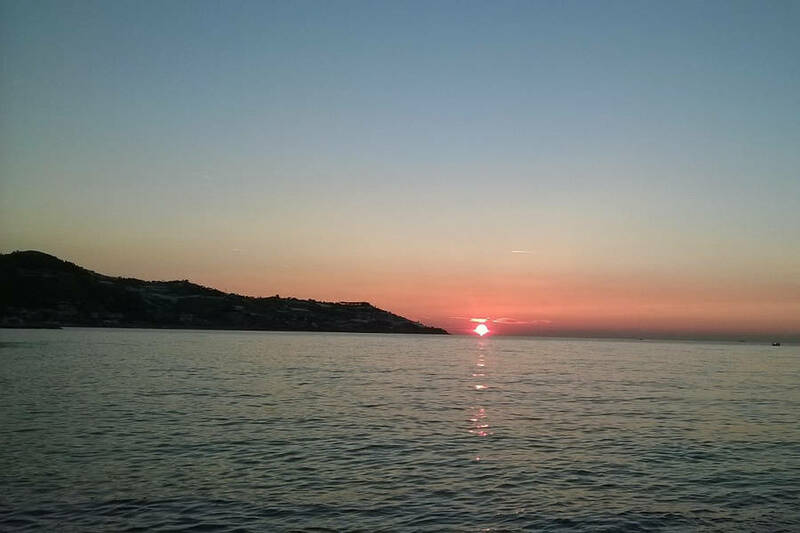 Eager to explore Liguria, but really don't know where to start? 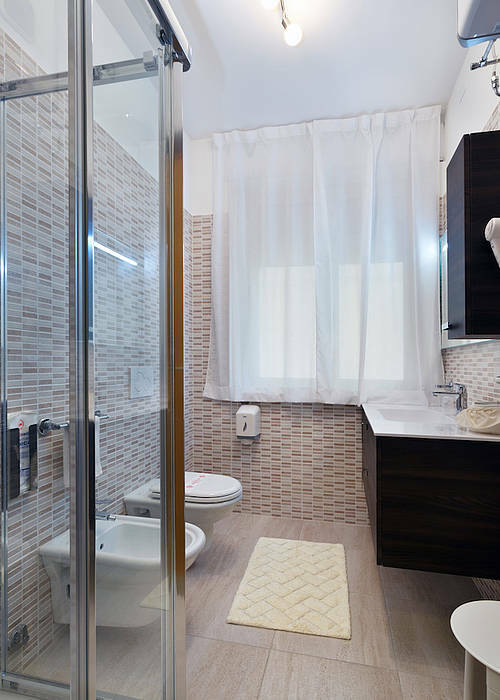 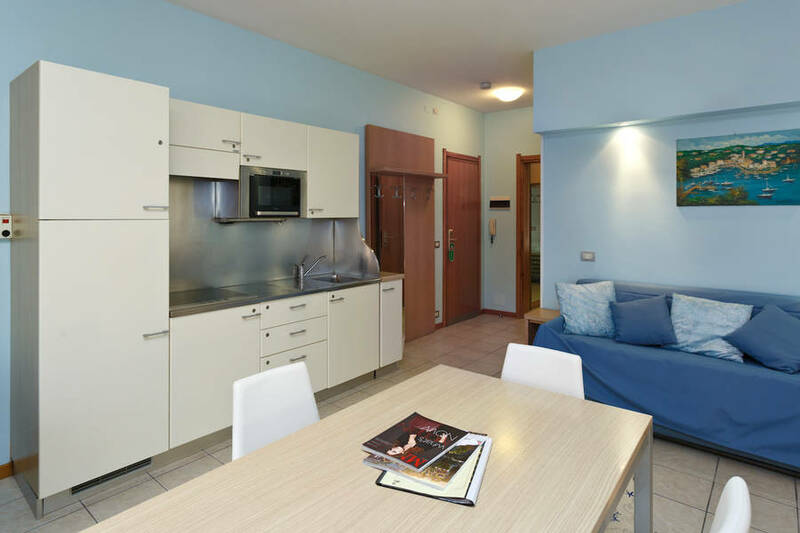 With daily housekeeping and hotel style concierge services included in the price of your apartment, Residence dei Due Porti is the ideal solution! 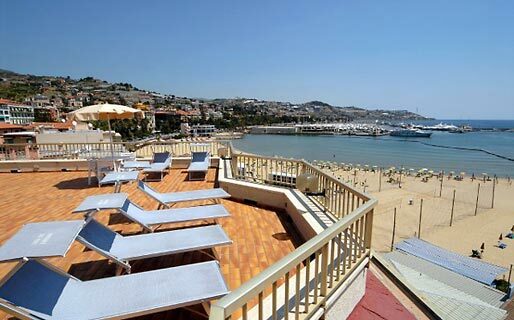 For an unforgettable day by the sea, ask the concierge to reserve a sun-bed and beach umbrella at the nearby "Bagni Italia" (a brilliant beach club with bar, restaurant, beach volley and soccer pitches), and make the most of the special rates granted to customers staying at Residence dei Due Porti. 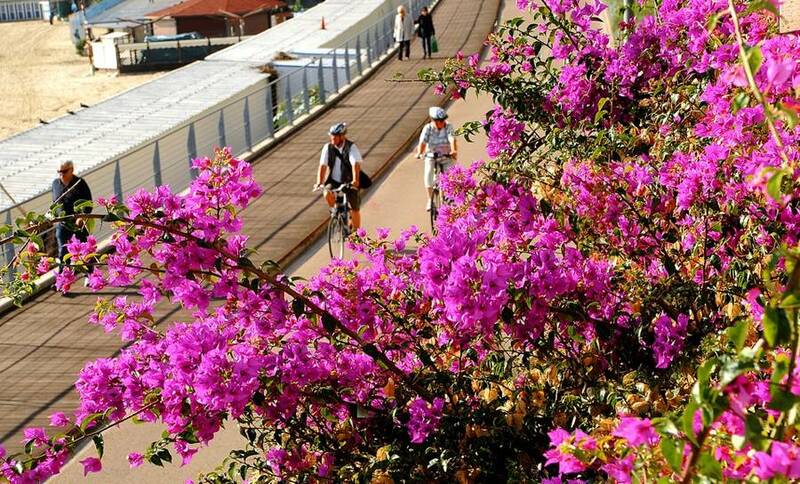 Enjoy one of the longest bicycle routes in Europe! 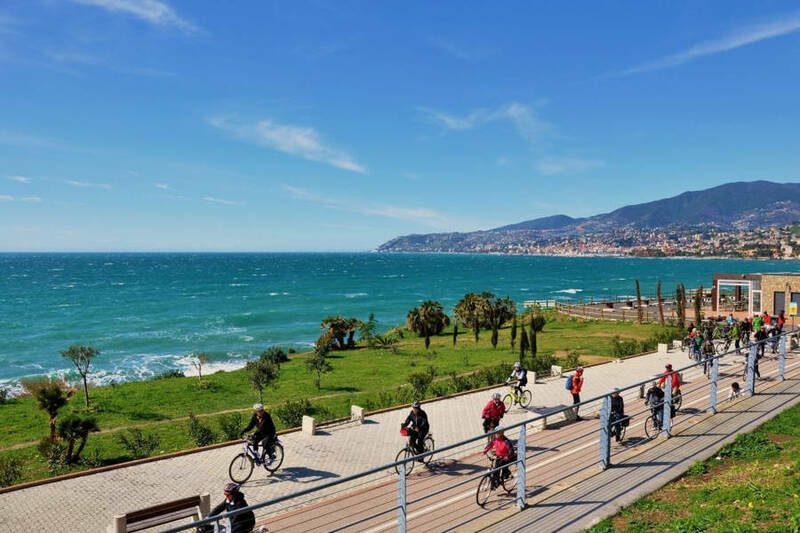 From the hotel you can access the beautiful bike path that winds into the mainland for 24 kilometers, leading you along woods, gardens and beaches. 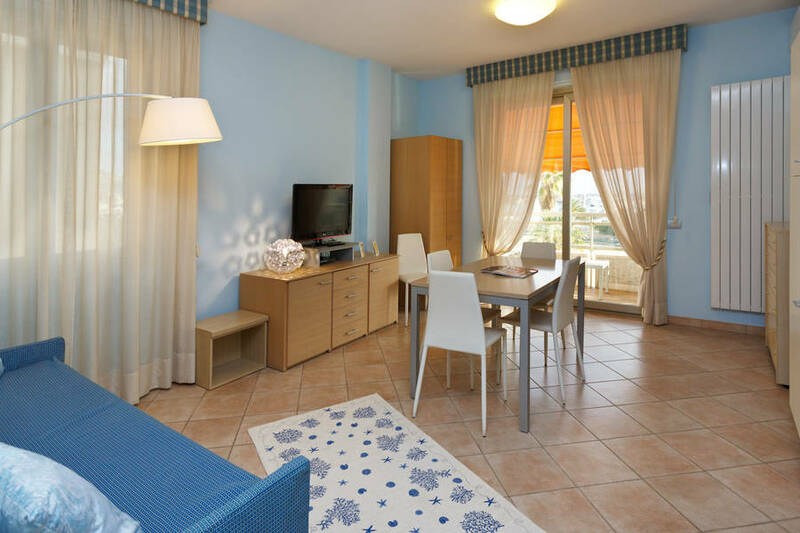 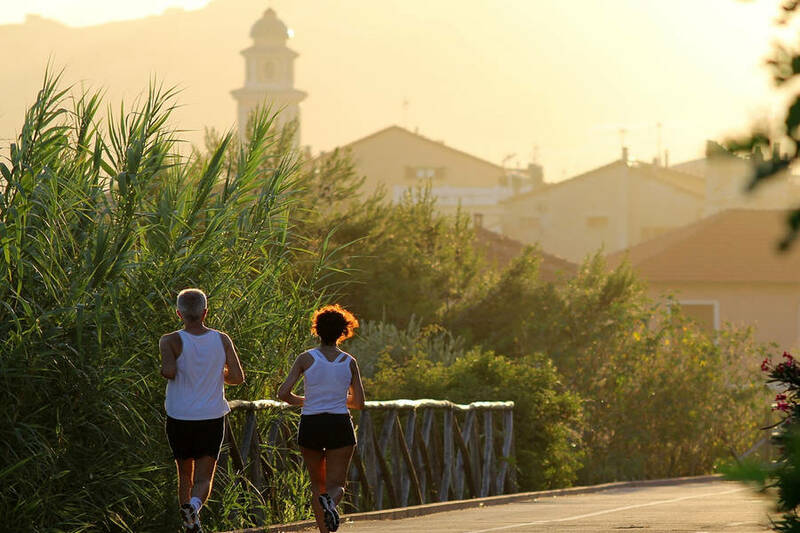 Residence dei Due Porti offers its guests free bicycles to go biking from San Lorenzo al Mare to Ospedaletti, within the Coastal Park of Ponente Ligure, where you can stop to the famous Città dei Fiori and the picturesque towns of the coast. 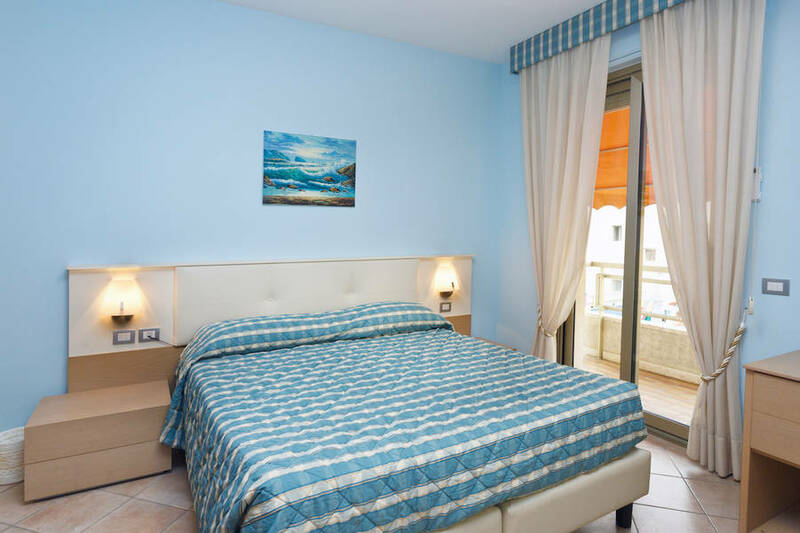 Book one of Residence dei Due Porti's apartments and you can expect to enjoy an unforgettable holiday by the sea and the beaches of Sanremo, on Liguria's Riviera di Ponente; a stretch of the Italian coastline famous for its beautiful bays and pretty little seaside villages. 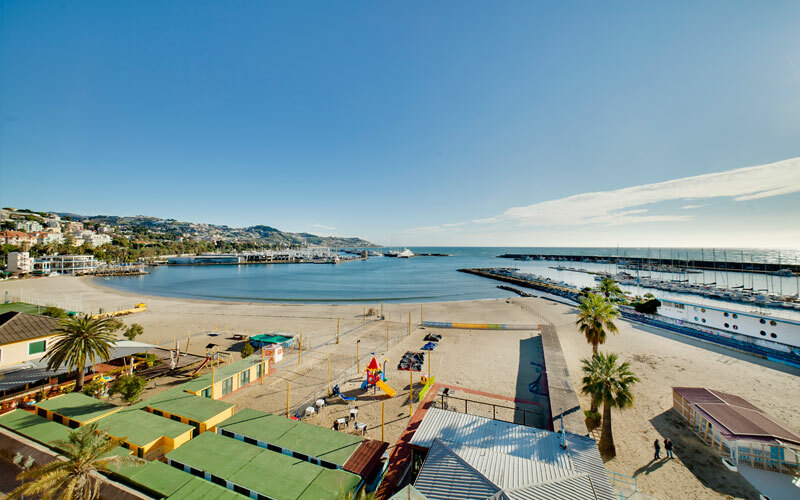 Traveling east of Sanremo, Riva Ligure, San Lorenzo a Mare, Imperia, Diano Marina, Alassio and Albenga are irresistible ports of call. 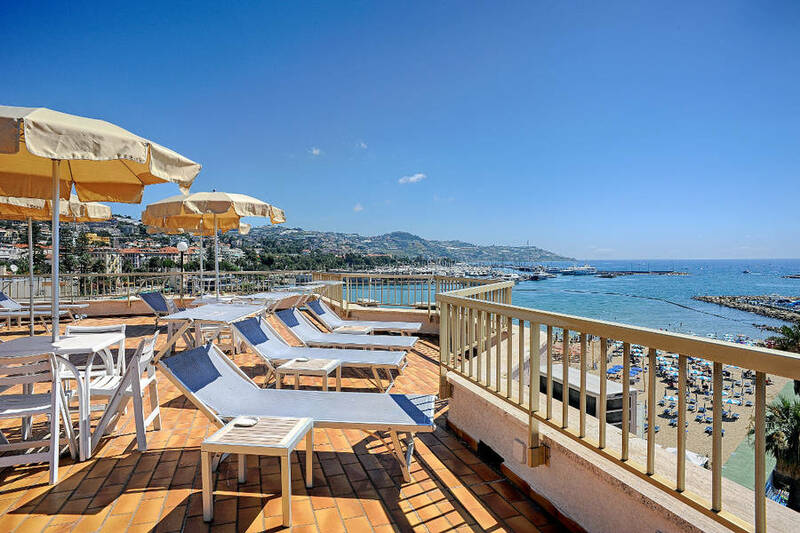 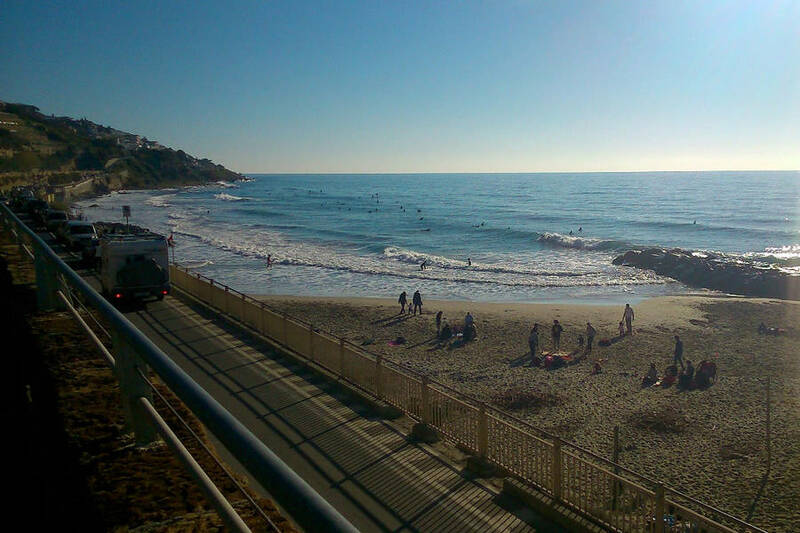 Traveling west, in just 30 minutes, you'll reach Ventimiglia, the elegant coastal town lying within walking distance of the border with France and the French Riviera.